The SeaHawk is the BEST Steam Vacuum Cleaner for the home. Combining the power of steam and vacuum into one system for chemical free cleaning for every area of your home. 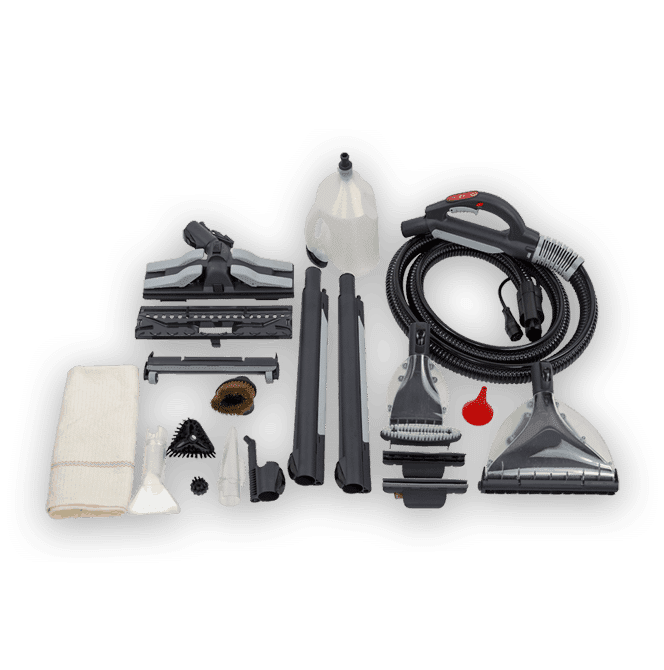 The SeaHawk Steam Vacuum provides chemical free cleaning for the home. Dry Mop is safe for wood floors. Q: Do you carry replacement parts for this machine?